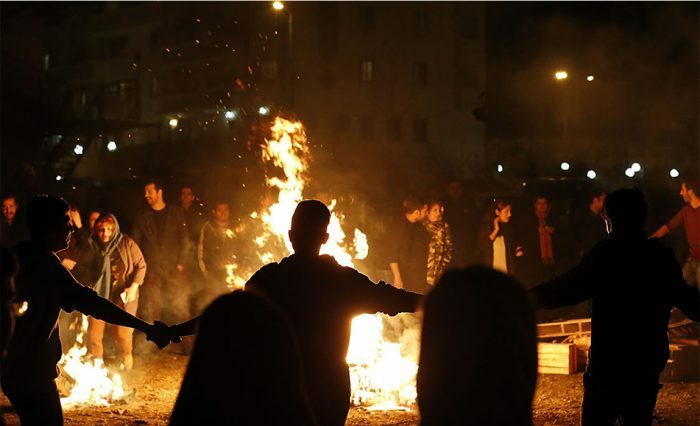 On Tuesday, March 29th, people in cities across Iran, especially the youth, used the celebration of Chaharshanbe Suri (Fire Festival) as an opportunity to protest the mullahs’ oppressive regime. The protests took place despite the regime’s efforts to prevent celebrations of the national holiday. Last year’s Fire Festival followed the December 2017 uprisings that spread to 142 cities in every province over a two-week period. The massive nationwide protests brought thousands of Iranians from all sectors of society into the streets to demand the overthrow of the clerical regime and sparked a protest movement that continues to this day. Despite heavy suppression by the regime, brave people across #Iran are celebrating the ancient Festival of Fire (Chaharshanbeh Soori). 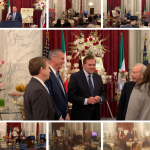 Chaharshanbe Suri came on the heels of this massive uprising, and the MEK and Iranian Resistance organized celebrations of the event in cities and towns around the country as an act of rebellion. 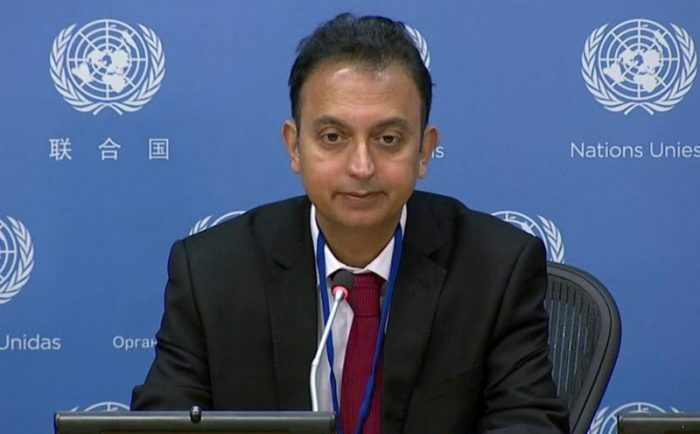 The regime, which was already shaken to its core by the uprisings and growing Iranian Resistance, reacted to the Fire Festival celebrations with suppressive actions. This year the regime expressed its fear of protests by stepping up its attempts to prevent celebrations of Chaharshanbe Suri. 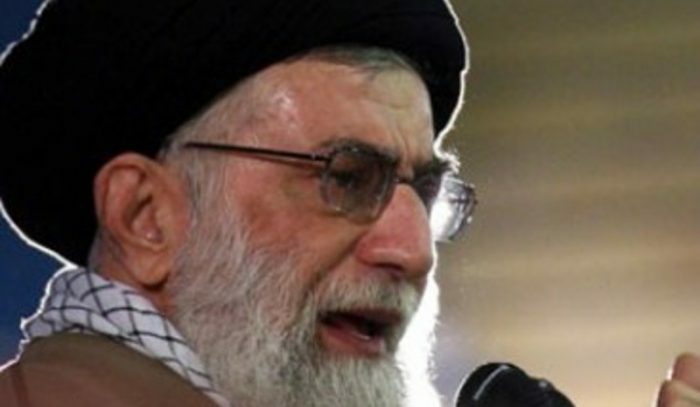 Regime Supreme Leader Ali Khamenei issued a fatwa against the Fire Festival, saying that “Chaharshanbe Suri has no religious basis and it leads to damage or corruption or propagation of false beliefs, not permitted.” Members of the regime’s judiciary warned people in several cities that “those in violation” would be dealt with severely. 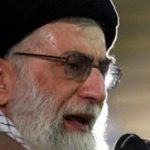 Despite these threats, youth in a number of cities, including Tehran, Mashad, Karaj, Masjed Soleiman, Khorramabad, Semnan, Ilam, and Mahshahr protested on Tuesday, burning pictures and effigies of Khamenei and Khomeini and chanting, “Death to Khamenei, death to the principle of Velayat-e-faqih, death to the dictator, with you, Dictator, we would fight fire with fire! Divandareh, youth clashed with repressive forces, who fired guns into the air to disperse protesters. In Isfahan and several other cities, security forces unsuccessfully attempted to stop people from celebrating Chaharshanbe Suri, but their attacks were not enough to stop the Fire Festival. The clerical regime slowed the Internet in some areas and cut off access to the Internet completely in others in attempts to prevent protesters from sharing photographs and videos of the protests on social media. These efforts were not entirely successful. Chaharshanbe Suri is an Iranian tradition that predates the Islamic regime. The Fire Festival takes place on the last Tuesday before Nowruz, the Persian New Year, and includes a number of traditions, including jumping over a bonfire. 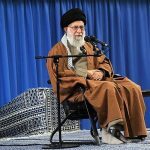 The holiday has long been a target of the mullahs’ ire because of its association with pre-Islamic tradition, but it is deeply ingrained in Iranian culture and particularly popular among the nation’s youth. 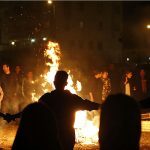 Attempts to suppress public celebrations of Chaharshanbe Suri have proved to be fruitless, and over the past two years, the holiday has become a symbol of the growing Resistance Movement. 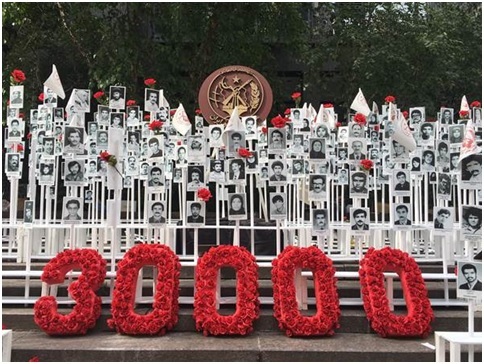 The MEK’s Social Headquarters issued a communique on March 1, 2019, inviting the youth of Iran and the Resistance Units to burn pictures and effigies of Khamenei, Khomeini, and other symbols of the regime in every street and corner during celebrations of Chaharshanbe Suri. On March 21st, Iranians will welcome in the Persian New Year. Nowruz, which takes place on the first day of spring, is a celebration of freshness and renewal that predates the clerical regime by well over a thousand years. Nowruz is deeply ingrained in the cultural history of Iran and has persisted despite the mullahs’ attempts to limit public celebrations of the holiday. Iranians celebrate Nowruz by buying new clothes and shoes, preparing Haft-sin tables, doing spring cleaning and decluttering, and hosting out-of-town family members. Large meals are prepared, and older family members give gifts of cash to children. 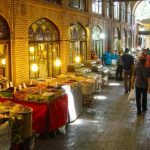 This year’s Nowruz comes in the midst of an economic crisis that has left 80% of the population under the poverty line. Many workers go months without receiving their wages if they are lucky enough to have jobs at all. With the majority of Iranians struggling to make ends meet, families are struggling to find ways to celebrate Nowruz traditions. Some breadwinners have taken three jobs already just to pay the bills and feed their families. 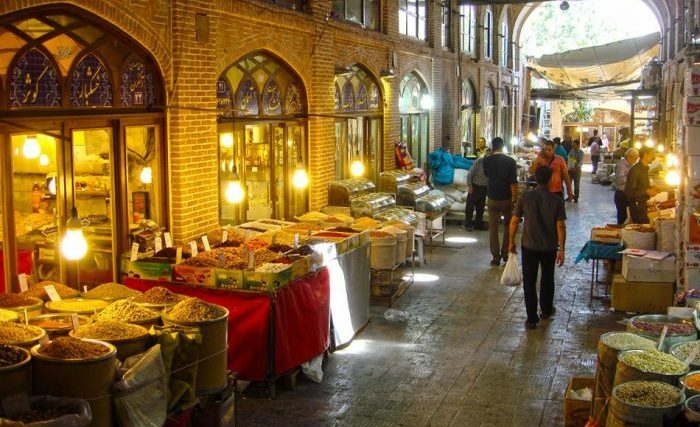 People are now taking additional work hours and cutting out extra expenses, such as eating at restaurants and going on vacations, to pay for Nowruz. 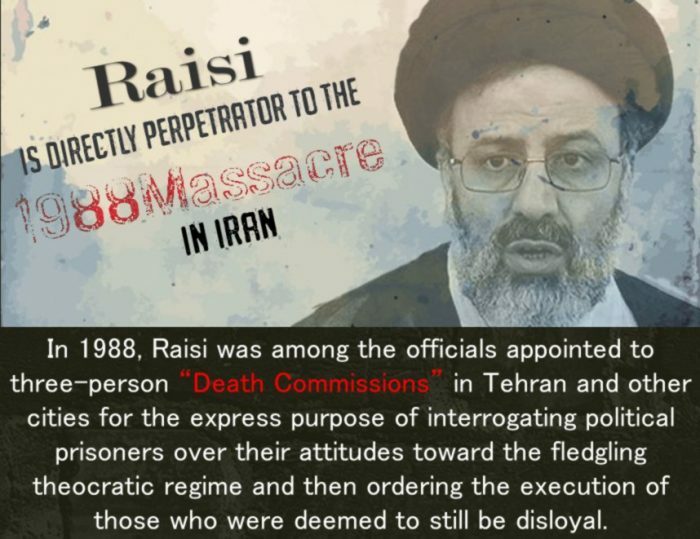 #Iranian regime has brought the people to their knees. The workers in Kohgiluyeh & Boyer-Ahmad province: " We have nothing, no food, no insurance, no jobs. 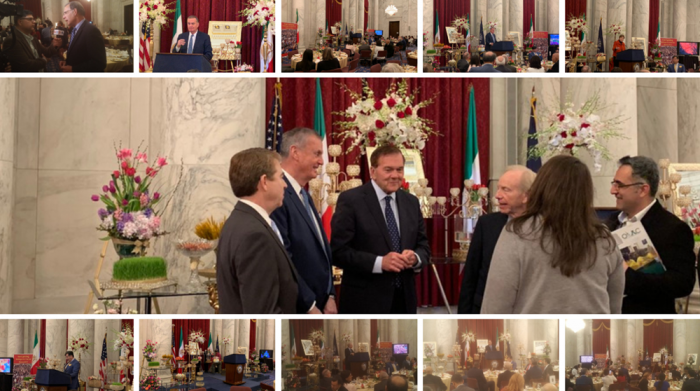 The authorities do nothing…"
In Nowruz 2018, one U.S. dollar was equal to 3,500 tomans, exported tea cost 30,000-40,000 tomans per kilo, red meat cost 40,000 tomans per kilo, and sugar cost 2,800 tomans per kilo. As of last week, one U.S. dollar is equal to 13,000 tomans, tea costs 140,000-160,000 tomans, red meat costs 120,000 tomans, and sugar costs 8,000-10,000 tomans per kilo. Rent prices have more than doubled in the past year, and all goods except for bread and gas have more than doubled or tripled. Wages have remained stagnant over the past year and are only expected to increase by 10-20% over the next year. Meanwhile, regime First Vice President Eshaq Jahangiri recently claimed that Iran’s economic problems were in the past. 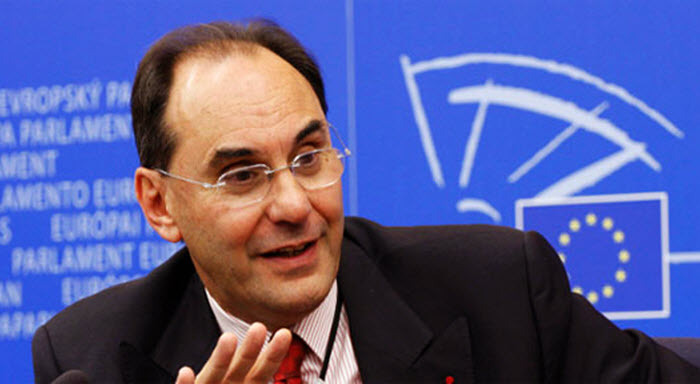 The Iranian people are not fooled by the regime’s false claims. They know that the economic crisis is not over. That is plain. And they know that the responsibility for the problem lies at the feet of the regime. 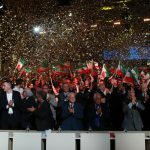 Anti-regime protests take place on a daily basis in Iran, and the MEK’s Resistance Units grow stronger each day. 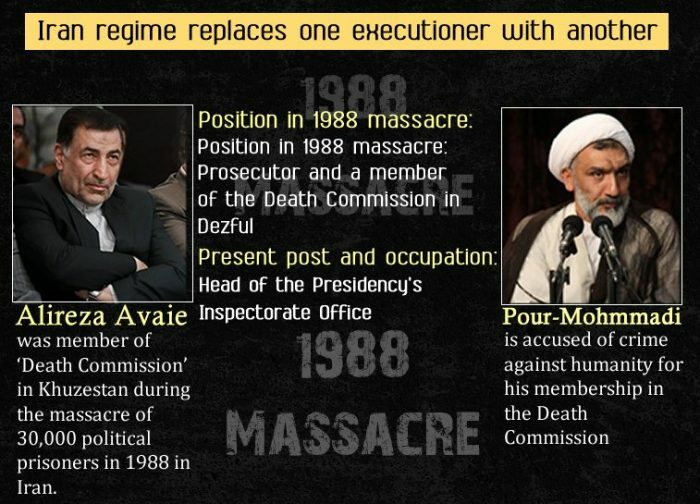 The people know that there is an alternative to the corruption and mismanagement of the mullahs’ regime. On Tuesday, March 12, the US House Representative’s Committee on Appropriations Subcommittee heard comments as part of its hearing on Financial Services and General Government. 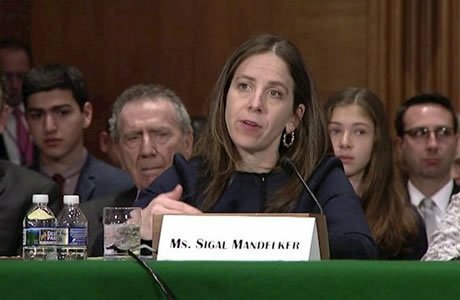 In the hearing, the US Under Secretary for Terrorism and Financial Intelligence, Sigal Mandelker, broached the subject of the Iranian regime’s state-sponsored terrorism. 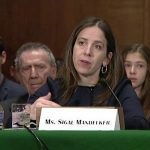 She cited her department’s efforts to establish Strategic Impact Units (SIUs) dedicated to fighting the greatest threats to US stability as a central strategy of the Treasury’s Office of Terrorism and Financial Intelligence (TFI). The six impact units pertain to human rights and corruption, virtual currency, Iran, ISIS, Russia, and the North Korean threat. These units work with experts to manage and tackle the individual threats in line with broader strategic and national interests. The TFI has also made strides in its counterterrorism efforts. 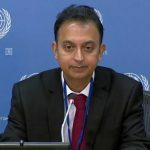 Its Terrorist Financing Targeting Center (TFTC) is working with other players in the Gulf, including the Gulf Cooperation Council (GCC), to combat the financing of terror. Mandelker’s remarks are part of a wider crackdown on the Iranian threat since Donald Trump entered the White House. Last November, economic sanctions were reintroduced against the Iranian regime, including regime-linked financial institutions and firms. Its subsequent investigations have proven that the Iranian Central Bank has helped finance Assad’s regime in Syria, and the Hizballah and other terror groups. 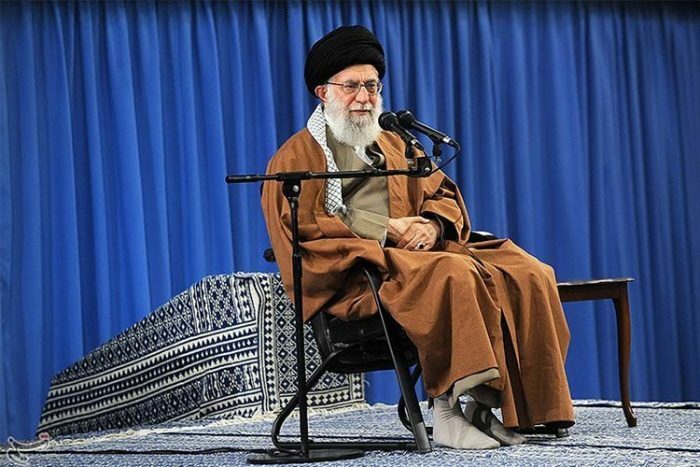 A US investigation also found that the Iranian regime has facilitated the transfer of millions of dollars to Russia in exchange for oil deliveries to Syria. Mandelker offered some insight into where US sanctions would go next. “We are also targeting Iran’s use of its commercial aviation sector for illicit purposes,” she said. She singled out Mahan Air as one such provider. Mahan Air has been accused of transporting Iranian IRGC and Quds forces weapons across the Middle East. “We are urging countries to deny landing rights to the airline,” Mandelker added. Her comments come at an important time. 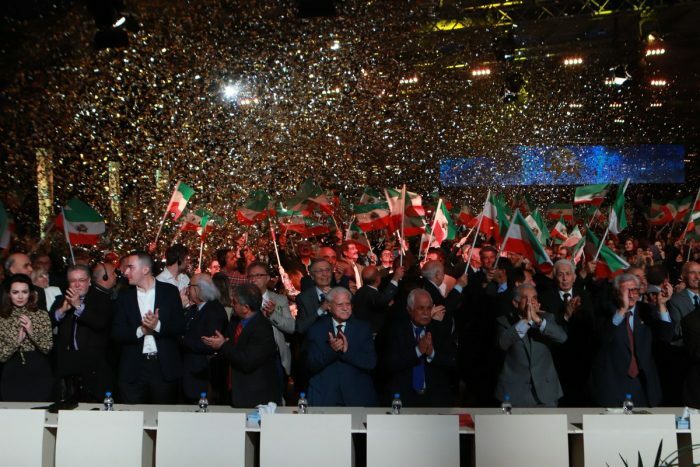 The People’s Mujahedin Organisation of Iran (MEK) and its international allies have been calling on the European heads of state to sever economic ties with the Iranian regime. 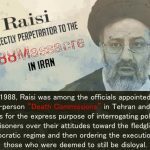 Mandelker echoed What MEK has been warning about and described the risk associated with sustained business ties with the Iranian dictatorship. “we have engaged extensively with European countries on the significant risks of launching a special purpose vehicle for a country that has repeatedly failed to adopt international AML/CFT safeguards,” she said. She concluded, “We have made clear that those who engage in activities that run afoul of U.S. sanctions risk severe consequences, including losing access to the U.S. financial system and the ability to do business with the United States.” Europe would be well-placed to take note.